The world’s most prominent helicopter parent is once again hovering in a big way. 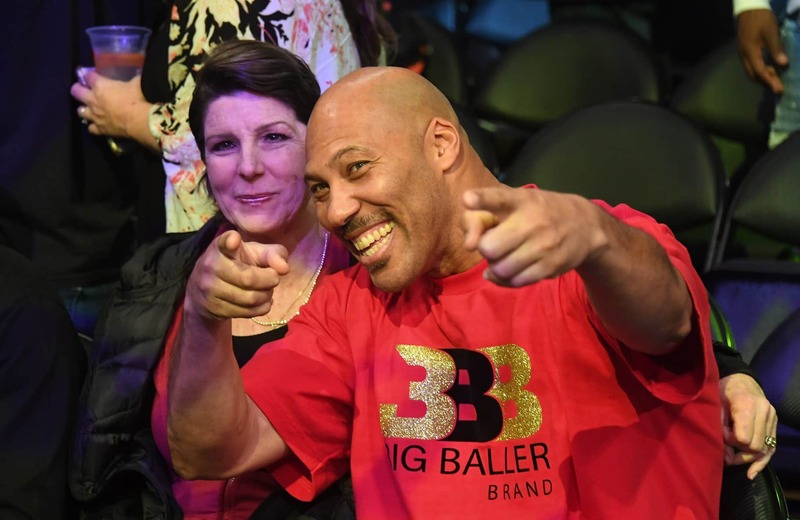 LaVar Ball has been quiet for a while, but the recent trade talks involving his son, Lonzo Ball, have brought him out of the woodwork. Ball had already made it clear where he wants his son to play, if he’s traded. Then, on Thursday morning, Ball made an appearance on FS1’s “UNDISPUTED” and pretty much set fire to the Los Angeles Lakers. Somehow, I’m betting James isn’t amused by all this. And I’m betting the Lakers aren’t either. There was some level of peace regarding their relationship with the elder Ball, but that has to be out the window at this point.